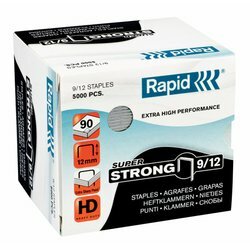 Staples up to 30 sheets using 66/7 staples. 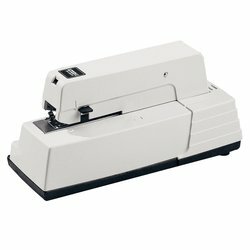 The adjustable stapling depth ensures perfect stapling every time. It is front loaded and extremely fast - 1/100 second. 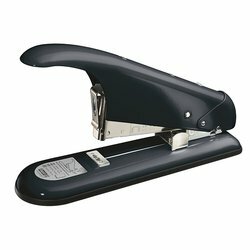 This stapler is an excellent desktop companion for anyone who is constantly searching for a stapler. 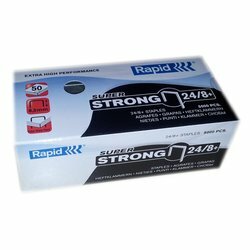 This stapler is a welcome addition wherever high volume use is required. 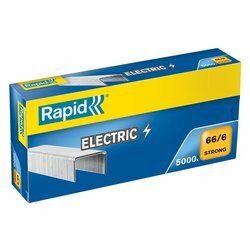 Ideal for Pharmacies, Schools and Despatch areas where stapling demands are high. 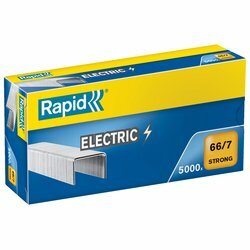 * If you find a better advertised price from a supplier with stock in Australia, we will do our very best to beat it!